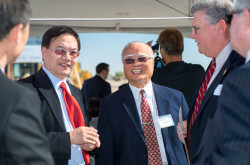 YK America Regional Center (YKARC) is designated by the United States Citizenship and Immigration Services (USCIS) on May 1st, 2009 to offer Investor Visa / Green Card through EB5 Immigrant Investor Program. YKARC specializes in developing, leasing and managing commercial properties. These include Regional Shopping Centers, Downtown City Redevelopment Mix-use Projects, Entertainments, Hotels and Industrial Warehouses. 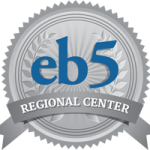 Being one of the largest EB5 Regional Center in Southern California, YKARC covers LA County, Kern County, San Bernardino County, Riverside County and Imperial County, with current on going projects in the City of Delano, City of Pomona and the City of El Centro. YK America Regional Center projects are strategically designed to take advantage of opportunities in today’s challenging economy. Both YK America and local governments perform extensive analysis prior to start of each project to ensure that it is feasible. Business plans for YK America projects have also been reviewed and approved by United States Citizenship and Immigration Services to receive immigrant investment. Stability is our philosophy. Partnering with national retail tenants, choosing locations with high growth potential, and relying on years of professional experience allow us to offer stable investment opportunities. 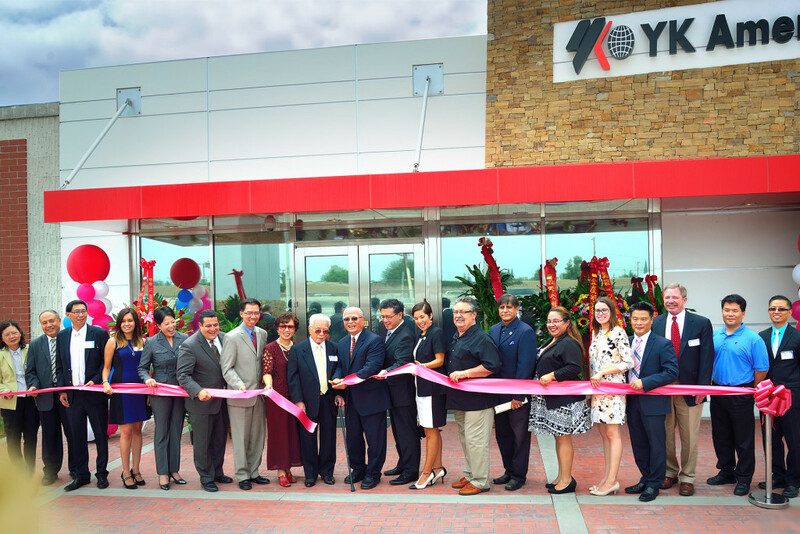 Why invest in YK America Regional Center? One of the largest regional centers in Southern California approved by USCIS for immigrant investment. Working with city-driven redevelopment projects. Leasing to publicly traded retail tenants within high growth locations. Creating the most direct and indirect jobs based on economic analysis. YKARC principals are professional developers.